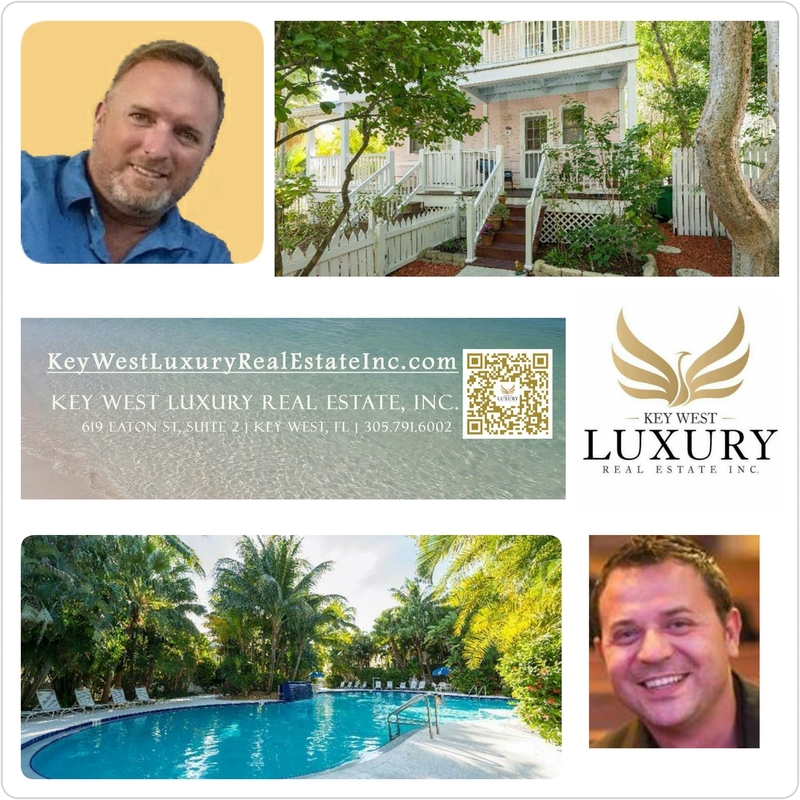 4 Merganser Ln @ Key West Golf Club: #SOLD! Let’s start the month with a bang! Just 3 weeks on the market! The new owner will enjoy a lovingly-maintained home, hardwood floors, balcony and rear screened-in porch! It is also perfectly situated in a gated and pet-friendly community just a few minutes from Old Town with resort-like amenities — two swimming pools and a fitness center. Congratulations and Thank you to the seller and new owners of this property. please feel free to reach out to our team. sell the home the soonest time and best value possible. Written by Darrin Smith on August 2, 2016 . Posted in SOLD!